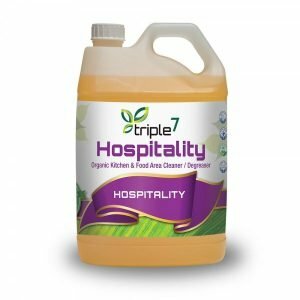 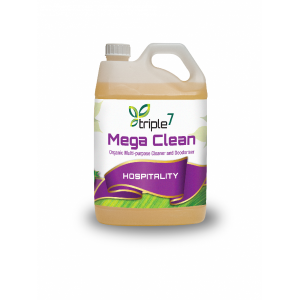 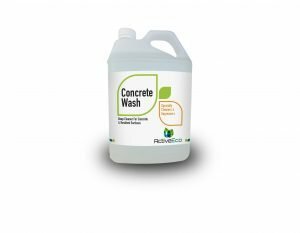 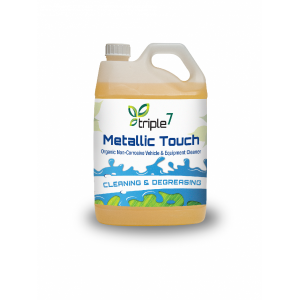 Our Triple7 and Purasolve ranges offer highly effective options free from toxic ingredients such as Acetone, Hyrochloric Acid or strong alkalis. 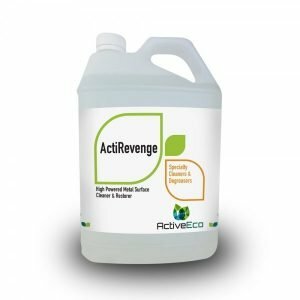 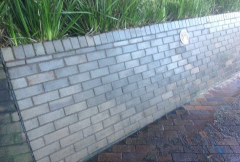 They are non-toxic and improve wastewater quality making them both healthier to use and better for the environment. 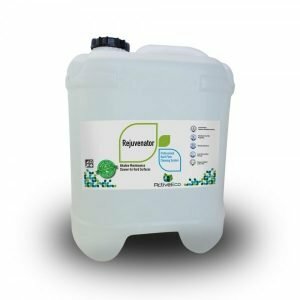 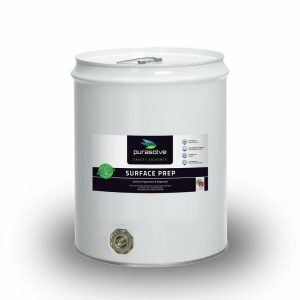 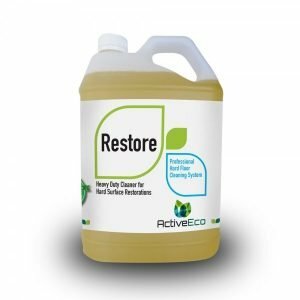 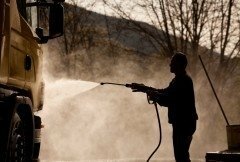 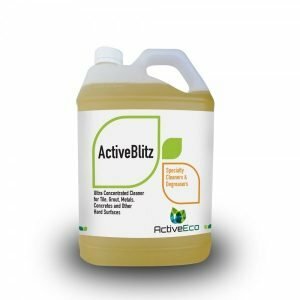 These high-tech deep cleaning chemicals restore hard floors to their original surfaces and structures. Browse our wide range of floor & hard surface cleaners below.